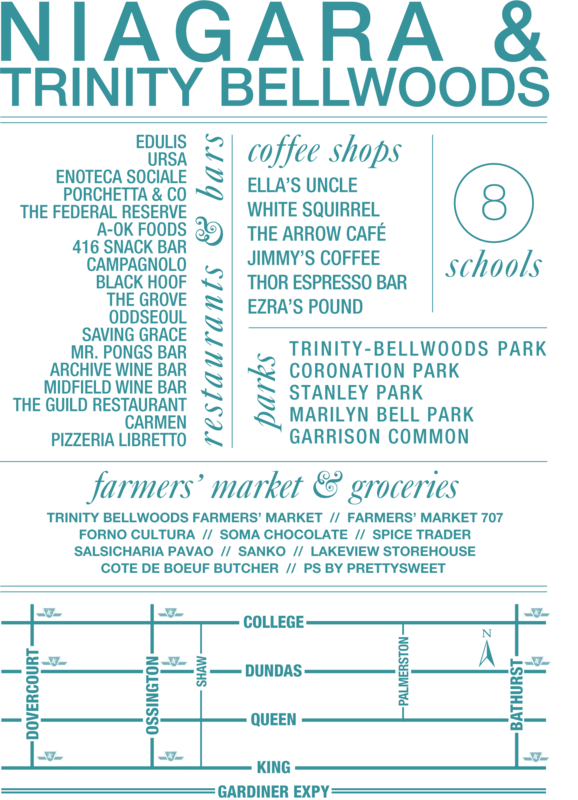 The neighbourhoods of Niagara and Trinity-Bellwoods make up the area just to the west of Toronto’s downtown core. 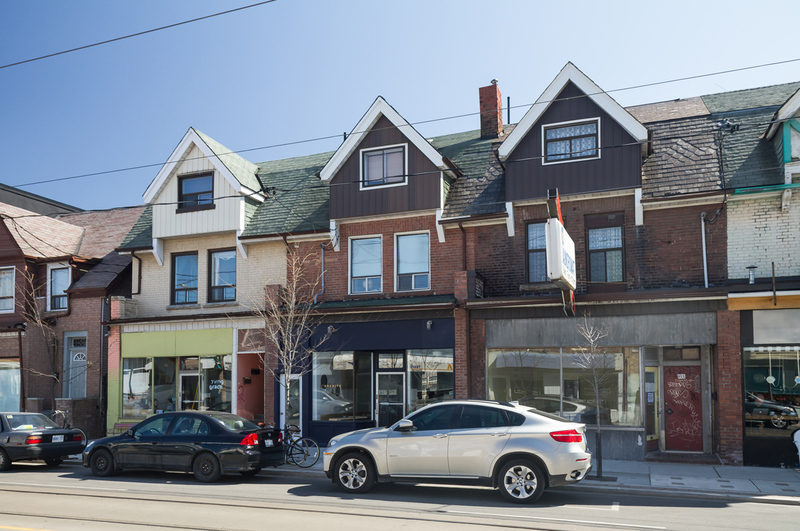 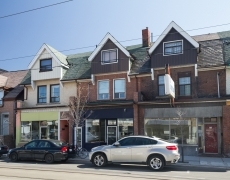 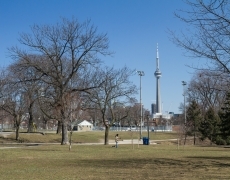 They have both undergone huge development in the past decade, with Niagara seeing a great rise in condo projects, Trinity-Bellwoods features more infill and low-rise options. 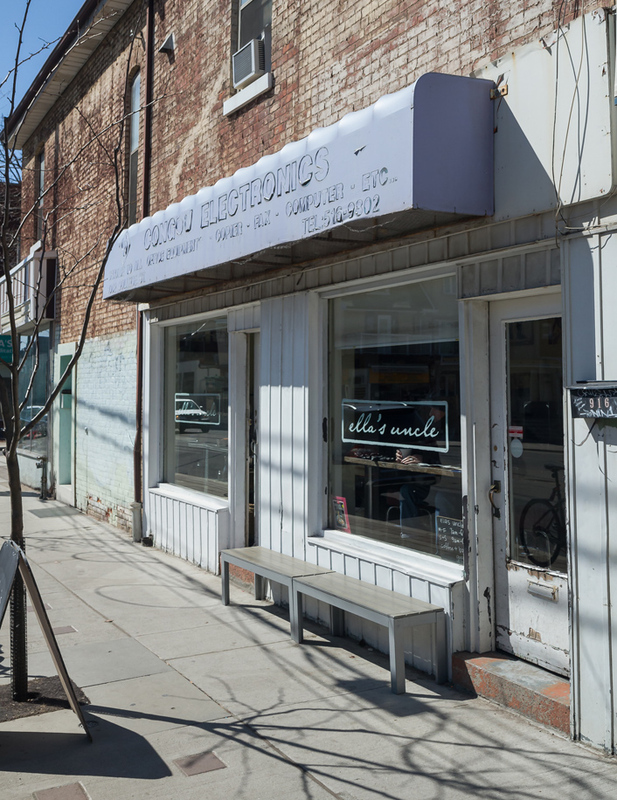 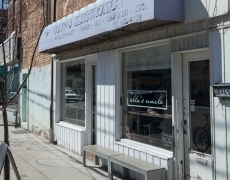 They both offer easy access to the Fashion and Financial districts, yet offer many dining, entertainment, and shopping options along the decidedly hip King and Queen Streets West. 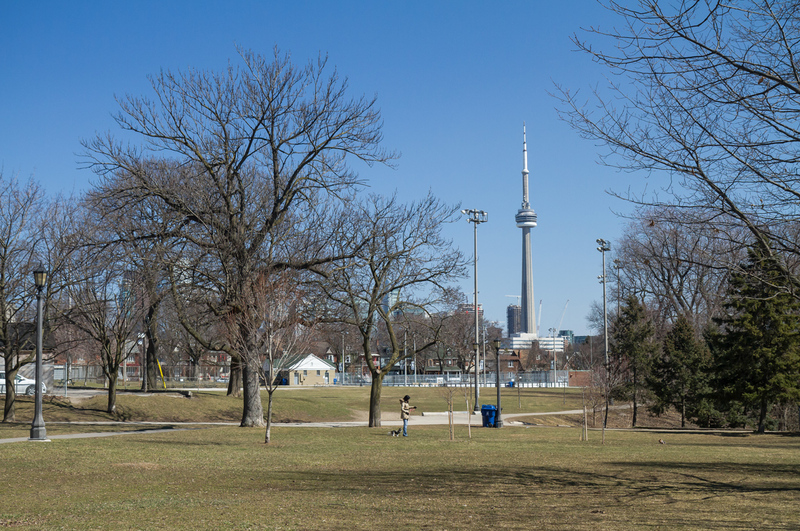 The crown jewel of the area of course, is the grand Trinity-Bellwoods Park.